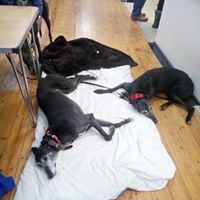 The Fen Bank Christmas Fayre was held on Saturday 1st December and we had an excellent turnout of supporters and their dogs, some of whom were overcome with exhaustion with all the activity. 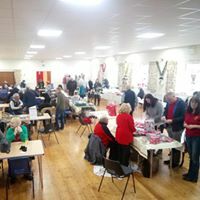 The event saw several stalls selling cakes and gifts. 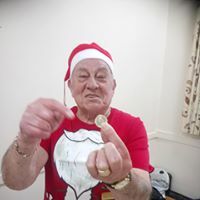 There was a raffle, a tombola and an auction of items kindly donated to the sanctuary. The Boston Tea Ladies did us proud, as usual and worked tirelessly providing refreshments to the visitors. We are pleased to announce that the event made almost £2500 for the Fen Bank funds. Thank you to everyone who supported the event and everyone who contributed in anyway to make it such a success.